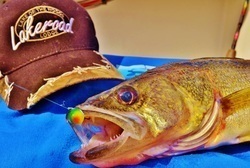 Attention to service and quality has made South Dakota Guided Fishing an industry leader. 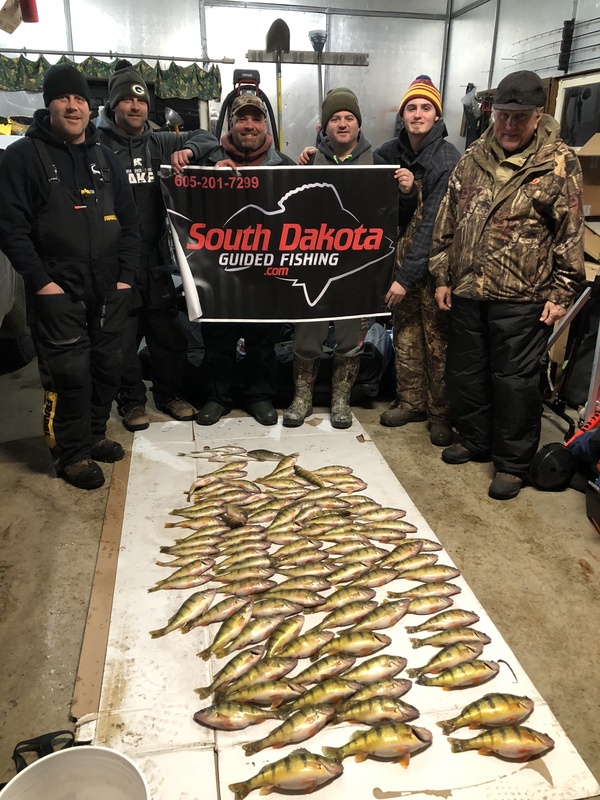 At South Dakota Guided Fishing the customer always comes first, and they constantly strive to exceed your expectations! 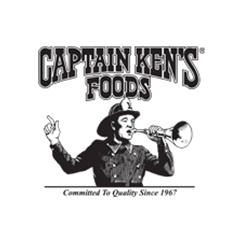 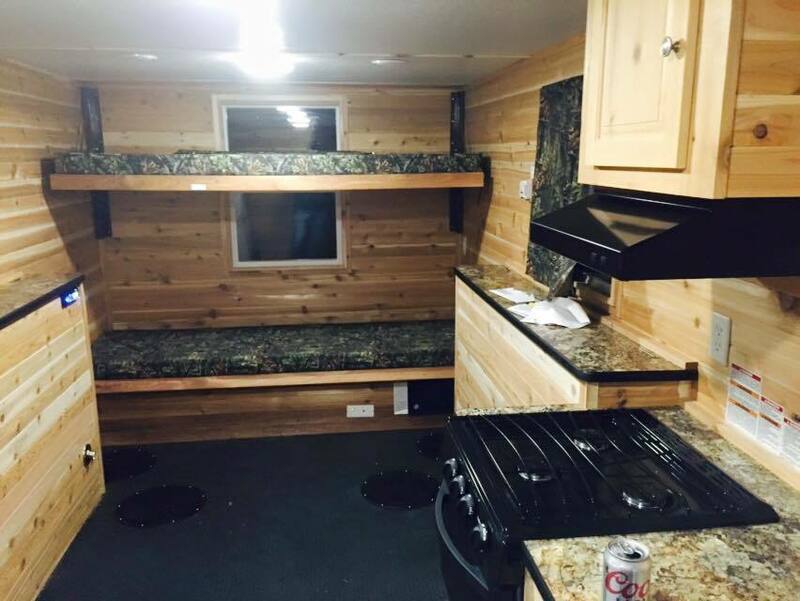 With a wide range of products and services, you're sure to find exactly what you're looking for. 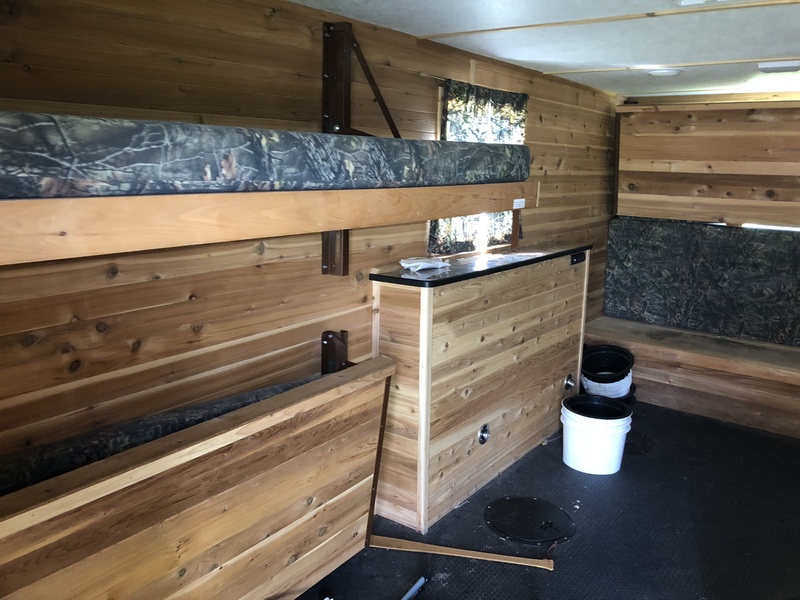 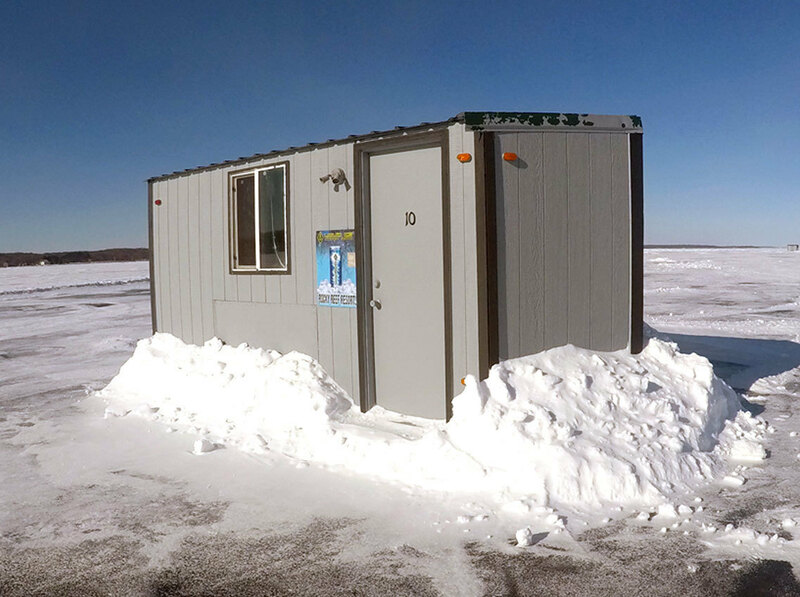 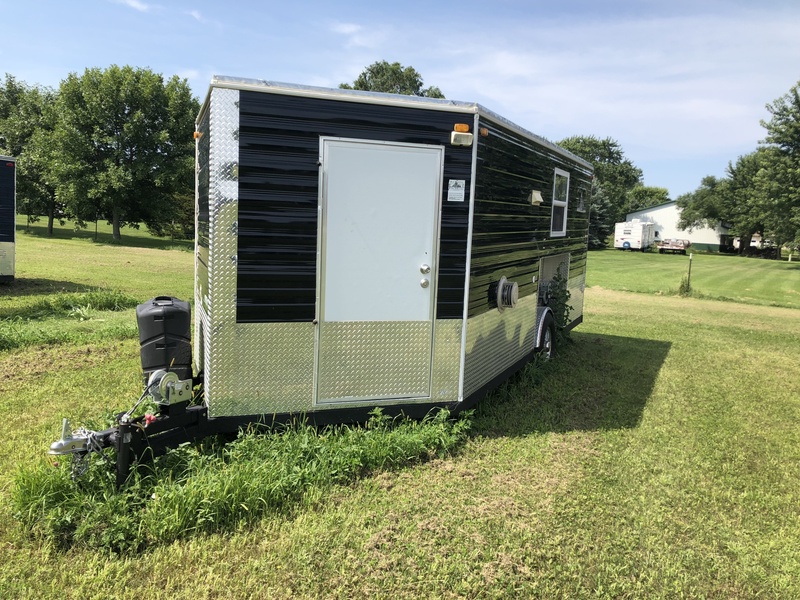 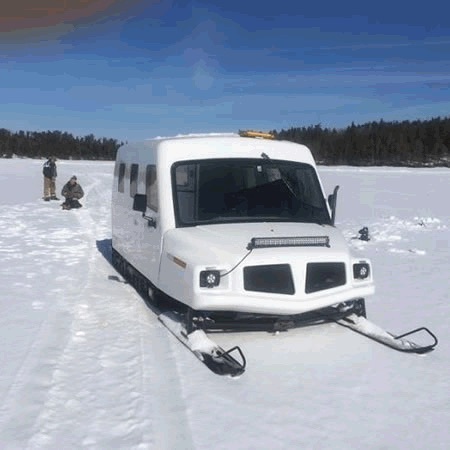 They specialize in guiding for jumbo perch and offer a full line of over night ice fishing shacks.